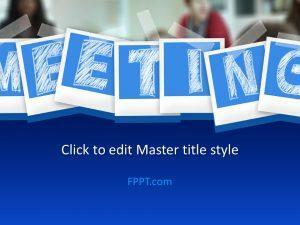 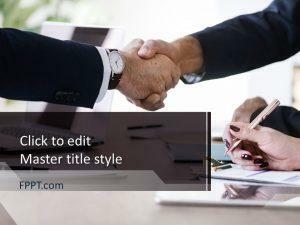 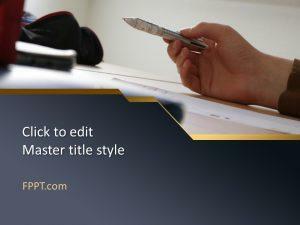 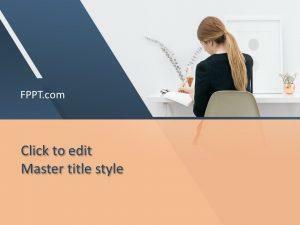 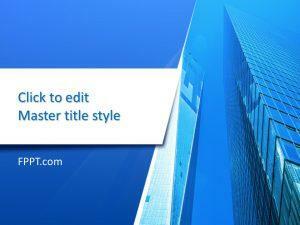 Download free Office PowerPoint templates including office buildings and office lounge as well as other business PowerPoint presentation templates related to office and working. 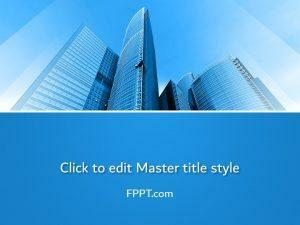 Business Internship and People at Work are among the free formal backgrounds available under this tag. 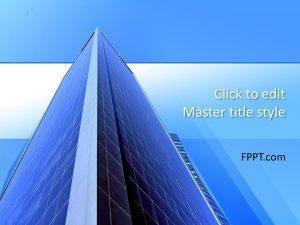 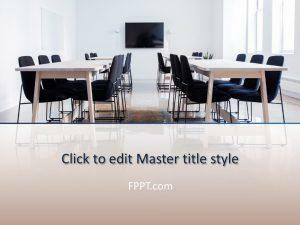 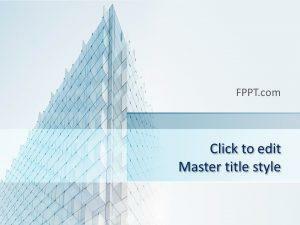 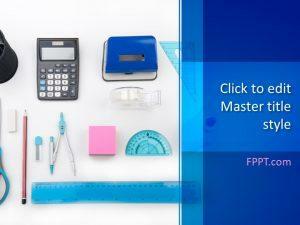 Free PPT themes, such as business Office and Lounge help deliver Safety briefings in an office environment for the Quality Assurance representative.